Retail gimmicks might encourage additional spending by consumers. Typical product gimmicks include using brightly-colored packaging for products. Advertised sales that don't actually save customers money are a type of gimmick. Coupons are a common use of gimmicks. BOGO sales are often associated with shoe sales. "Gimmicks" has several definitions and the Oxford English Dictionary credits the word “gimmick” as first entering the English language in the early 20th century. Gimmicks can refer to features of a product that make it more attractive but are not essential to the functionality of the product. It can also refer to specific types of advertising meant to elevate product sales, called advertising gimmicks. A gimmick can also be a term used in magic to describe a non-seen element of a trick that helps to create an illusion. Typical gimmicks in products include using attractive colors, packaging, or other features that will attract a consumer's notice. Take for example, the average plastic toddler’s dish. The functionality of the dish is not affected by its artistic designs. But if you put bright colors, a picture of Barney or Winnie the Pooh on the dish, it will be more appealing to toddlers, and their parents than a plain white plastic dish. Children’s clothing uses similar gimmicks with pictures of cartoon characters. A picture of Sponge Bob on a t-shirt does not improve the function of the t-shirt, but such pictures will sell more t-shirts because they will better appeal to a certain group who adores Sponge Bob. Food for toddlers may also come in cartoon character shapes. There are Nemo popsicles to appeal to the Disney crowd. For adults, certain types of packaging may also be gimmicks. We grow used to iconic characters like Mr. Clean®, the Brawny Man™, or Tony the Tiger™ which may make us more likely to buy products. In advertising, gimmicks are in constant use. For example, the selling point, “Free gift with purchase,” may have us running out to purchase something in order to get a free gift. Perhaps one of the most recognizable advertising gimmicks in use is the term BOGO, most associated with Payless ShoeSource stores. BOGO means by one get one half off, or buy one get one free, usually the former. Television ads regularly advertise that Payless is having BOGO days. 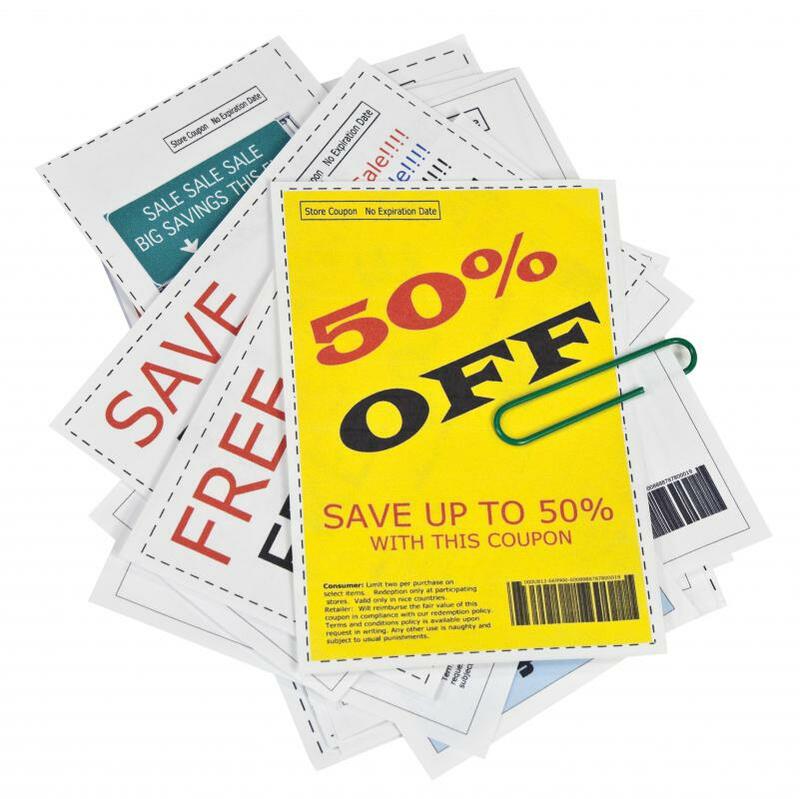 Coupons are another common use of gimmicks. 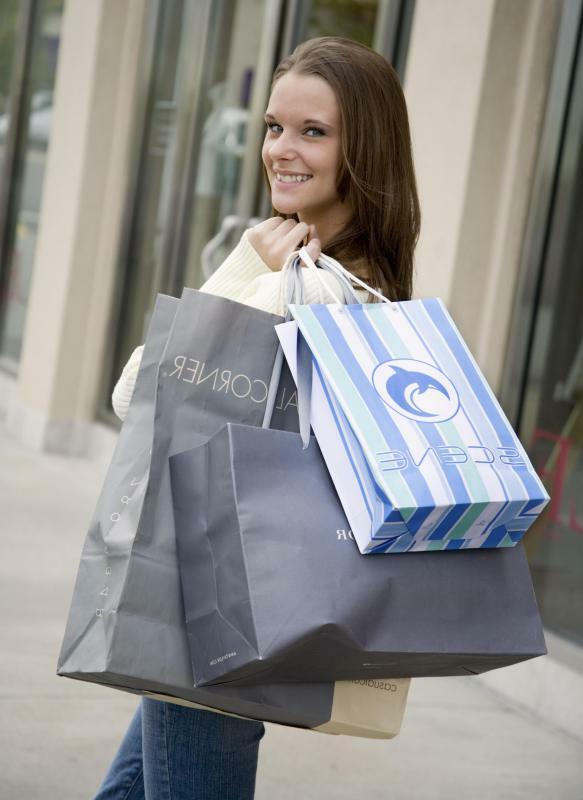 The prospect of saving money, though it requires spending money helps move merchandise. Discount cards offered at supermarkets are also an advertising gimmick where holders of the card can receive discounted prices on certain items in a store. Sometimes gimmicks are thought negative or sneaky. Advertised sales that really don’t save money are considered gimmicks of the negative type. Especially parents, if they shop with their children may be annoyed by some gimmicks like free toys at the bottom of the cereal box, which may set children begging for the opportunity to get a relatively worthless toy. Toys offered by fast food restaurants with the purchase of meals are often considered influential in children desiring fast food. Other times, gimmicks in advertising, when carefully watched can be helpful when you have to purchase something anyway. If you do shop at Payless ShoeSource, it makes sense to shop during a BOGO time, especially if you need more than one pair of shoes. Though BOGO is clearly a gimmick, it can still save you money when you plan to make a purchase in any case. How Inaccessible Is "Point Nemo"? What is a Blue Light Special? What does the Phrase "on Bended Knee" Mean? What are the Four Ps of Marketing? Who spends $200 bucks on a bag, much less 800? Even a decent, well made golf bag doesn't cost this much. This totally disproves the "women are smarter" argument. 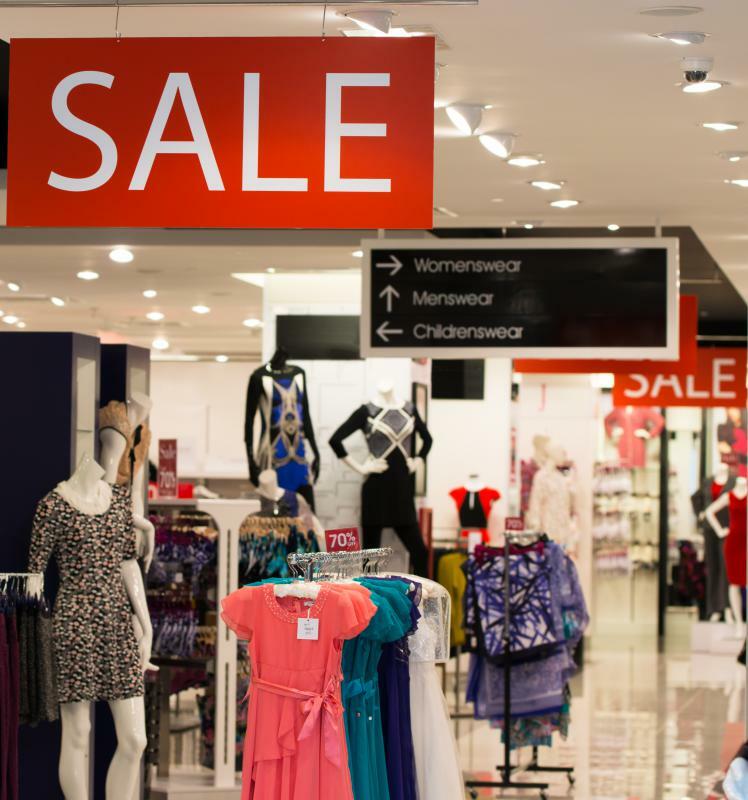 I cringe when a woman says something is "on sale". If you want to see how powerful advertizing gimmicks are, have a look at outlet malls. One could argue that outlet sales are predominantly driven by gimmicks -- people shop at them to save money, but does the typical consumer really save that much. Consider, for example, a purse that retails for $800 that sells at an outlet mall for $200. 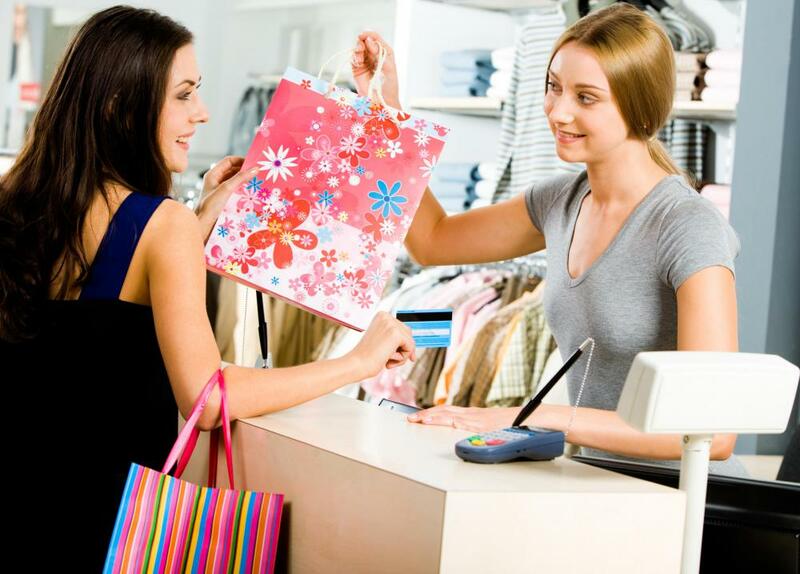 The consumer may think she is saving $600 and that is very true if she was planning on buying that exact purse at retail. If, however, she just saw a purse and was enticed into buying it because of the outlet price, then she hasn't saved $600 -- she's fallen for a gimmick and is out $200.